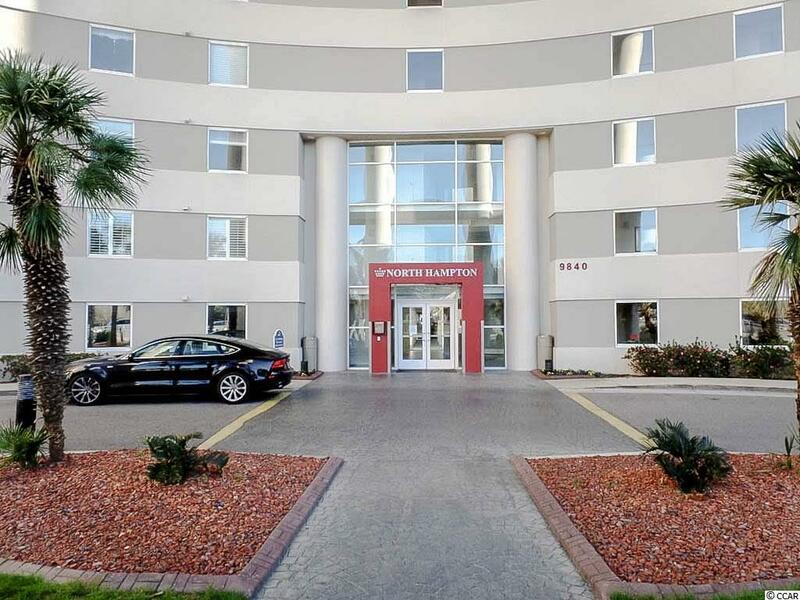 This spacious 3 bedroom, 3 bathroom condo is in absolute mint condition. It is on the south side of North Hampton and has an 8' by 62' balcony. There are 6 ceiling to floor panels of glass in the living room and dining room with two of them opening 6 feet wide to the balcony. 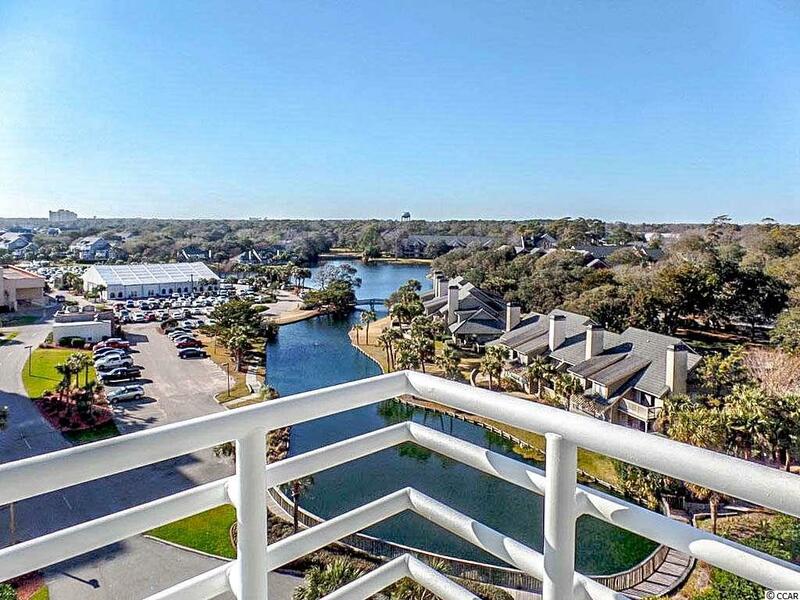 Enjoy ocean and lake views from this updated condo. There is neutral beige tile throughout every room with updated furniture and large wall mounted flat screen TV's. The living room/dining room is 14' by 26' with a large curved 6 stool bar to the kitchen area. The kitchen has updated white appliances and light beige corian counter tops. 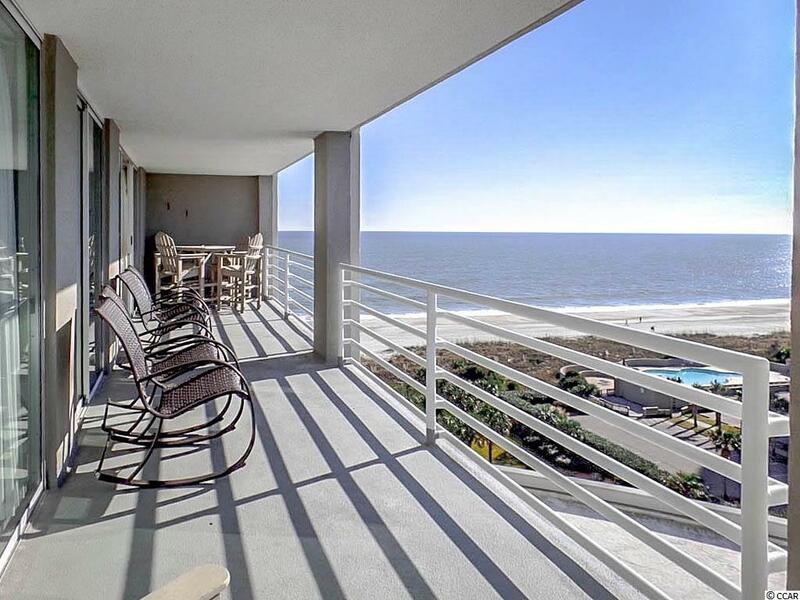 All 3 bedrooms have balcony access and ocean views. The master bedroom has a private bath with double vanity and a large walk-in closet. There is also a large walk-in laundry with new washer/dryer. This condo would be great for a primary residence or rental property. Currently not on a rental program but can be. North Hampton includes a private, covered owner parking deck and an attached indoor pool with a hot tub. There is also a private lawn area with a sun deck on the South side of the building. 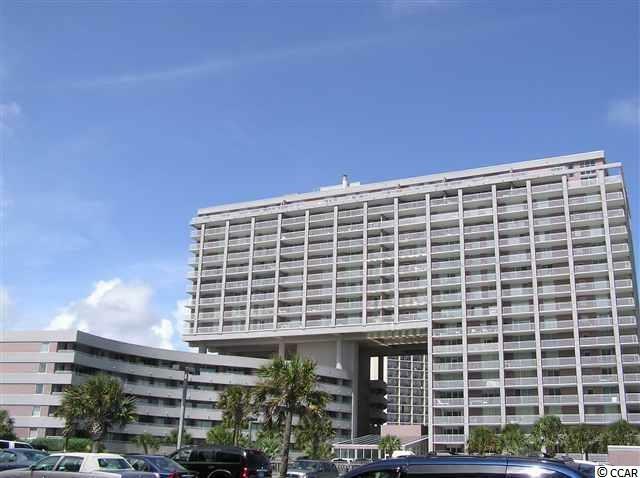 This condo is ideal for a primary residence, second home or rental property. A must see!